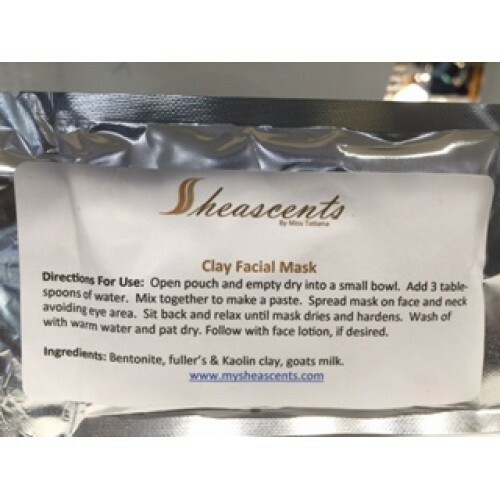 Take time and pamper yourself with this all natural detoxing facial mask made with healing clays. This mask has properties that will help tighten pores, hydrate, nourish , soften and revitalize skin. This is especially helpful with oily, acne prone skin types.